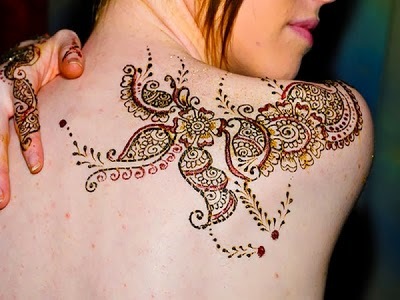 Articles by "Stylish Mehndi Design"
Today we ‘ll talk about Arabian Mehndi design which mostly attract the Asian women. 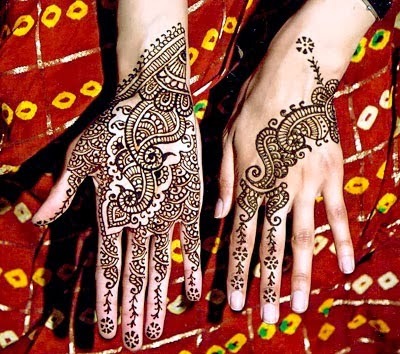 These designs are so simple to apply. 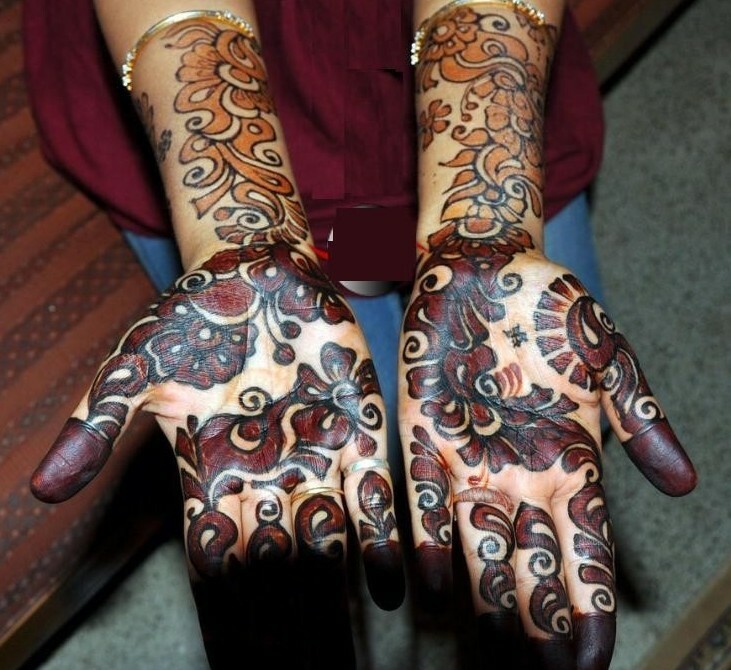 Especially teenage girls liked to apply it on their hands, arms and feet. 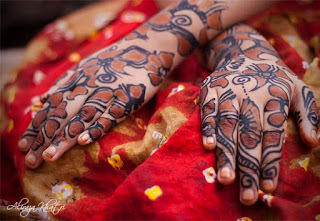 Mostly on wedding , bridals are not complete without applying mehndi design. 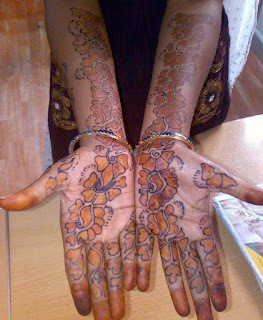 For this purpose black and brown mehndi colors are used by beauticians. This become a trend in Pakistan to apply mehndi designs on Cultural Melas, Mayo function, Parties, Eid festivals etc. Our Chand Raat is incomplete without mehndi. Designs of Arab mehndi style are very difficult and very complicated to make. 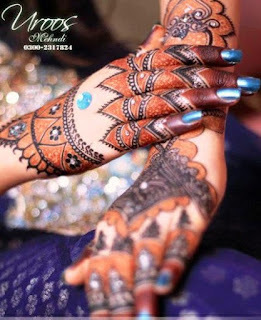 These style of mehndi looks very beautiful and attractive on hands.As we all know that India is having great tradition and culture. 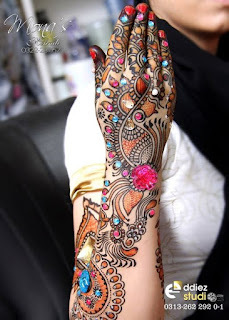 It is also very artistic in in mehndi designs also, as in the same manner Arab is also having the same quality like India. 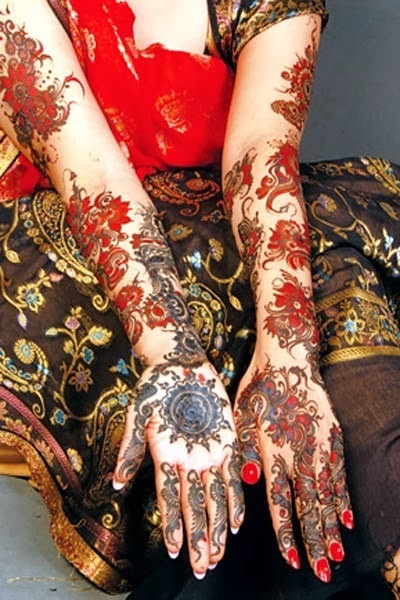 Arabic mehndi designs cover more parts of hands.There is also huge designs for hands and legs. 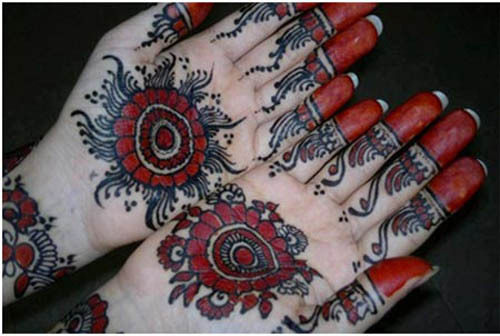 In Arabic style of mehndi there is a great style of outlining and designs are filled by simple henna mehndi. 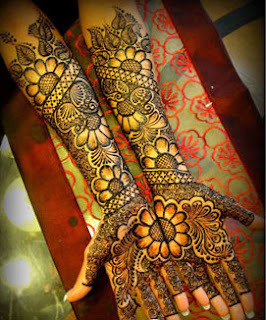 In most of Asian countries Mehndi inspired the large number of women & girls.In Islam it is appreciable. 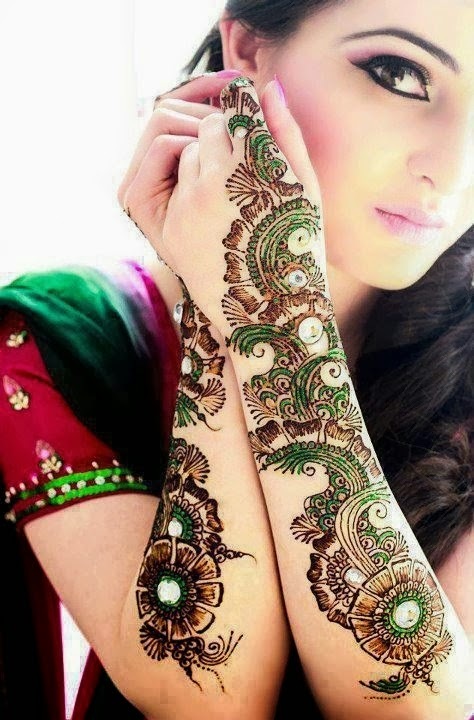 Lots of mehndi designs have been promoted which are effecting the girls to have a design of this,these designs enhance the beauty of girls. Most of designs from Pakistan are well known by the globally.There is one best thing for mehndi that it does not have any side effect. Mehndi are made up of natural herbs.Every age group of women can easily adopted the mehndi. 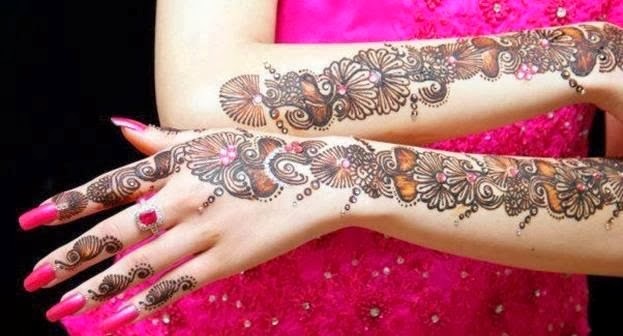 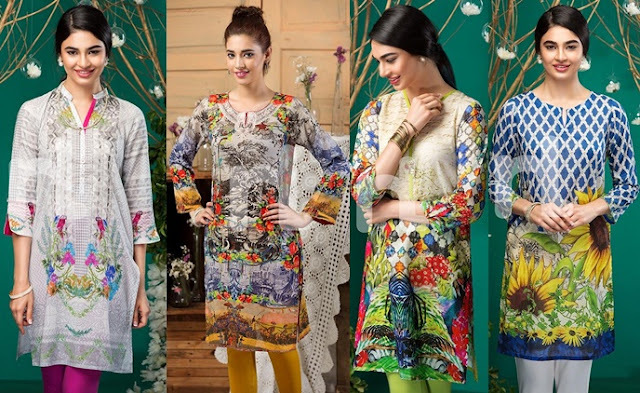 Arabic mehndi nowadays making the changes of old Indian designs of mehndi which are unique & we can see the lots of changes in mehndi designing, also can see a mix up patterns of mehndi as you can see in latest Arabic mehndi designs with black outline border 2015 give here.